I LOVE OFF-SEASON printed on one of the most comfortable hoodies you have EVER WORN BRO! And who doesnt LOVE off-season, you get to eat all the pizza and drink all the beer. 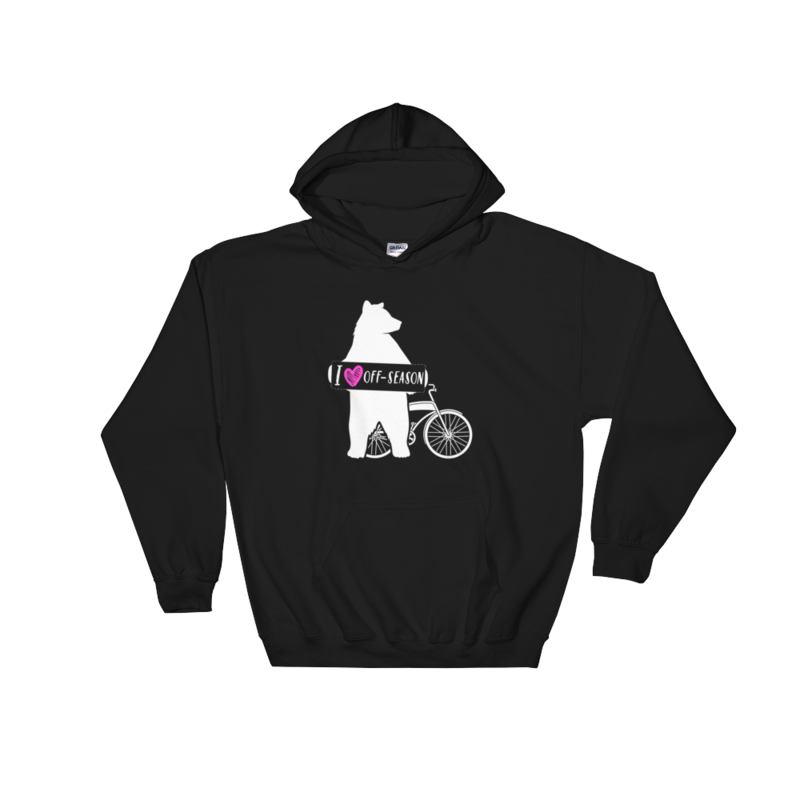 The most comparable hoodie you have ever worn, with the ride bikes bear holding a sign that says “I love off-season”. 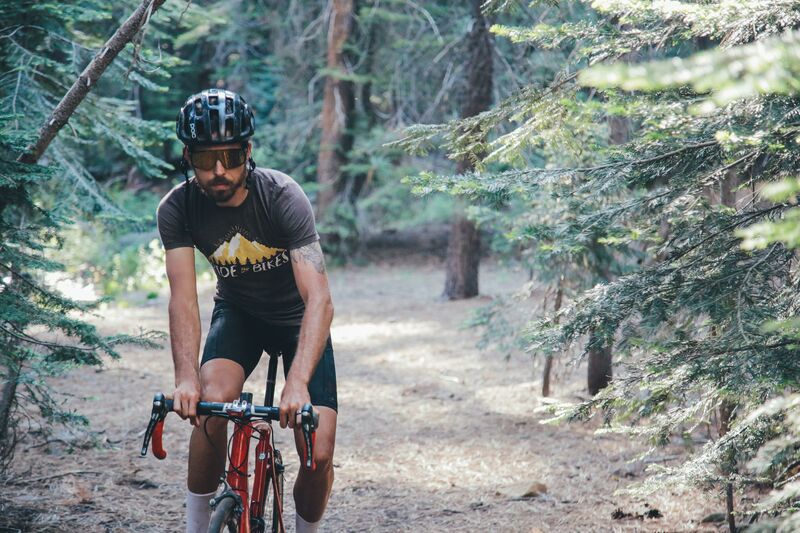 This cycling hoodie is great to let people know you are in off season and allowed to get fat.